Ulthera is a safe and effective, non-invasive procedure for skin-tightening and lifting. 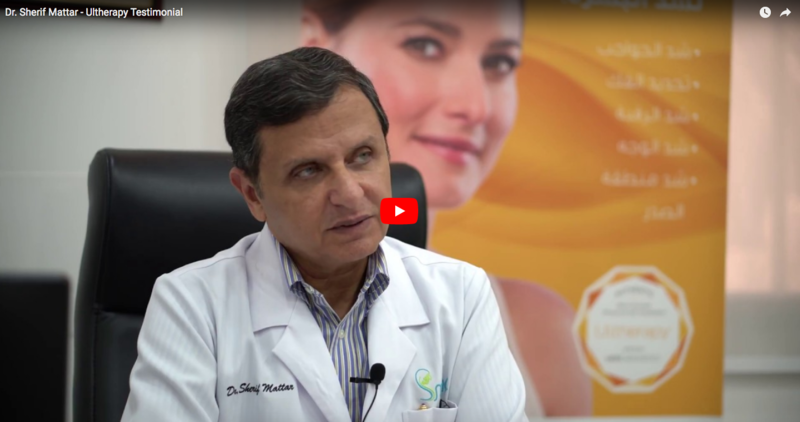 Check Dr. Sherif Mattar explaining the difference between Ulthera, botox and fillers, and why he recommends using Ulthera. 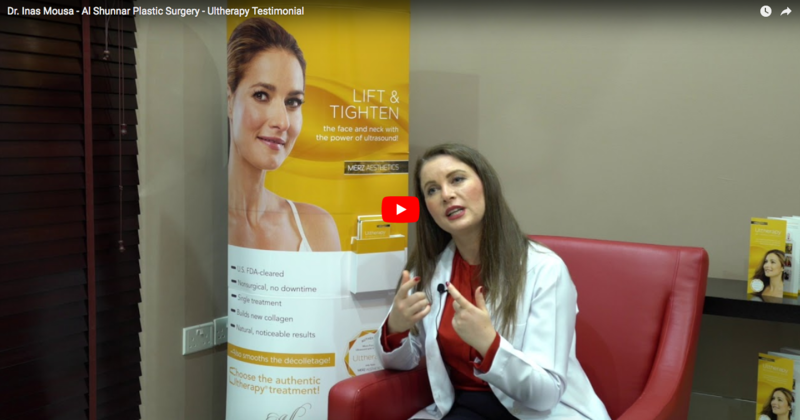 What makes Ultherapy different than any other treatment is its safety and efficiency in lifting sagging skin. 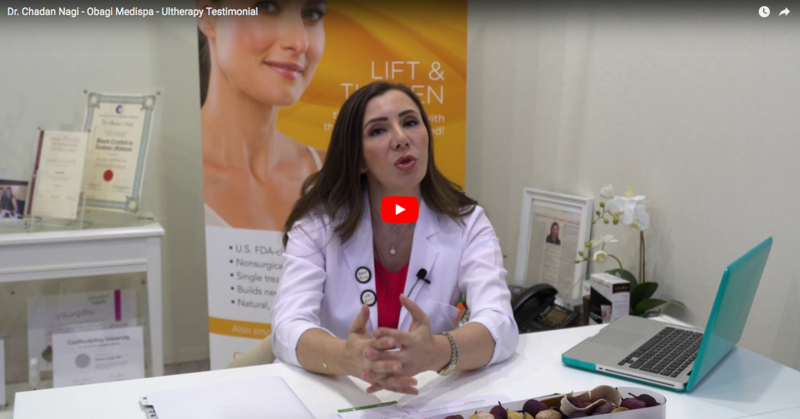 Watch Dr. Inas Mousa from Al Shunnar Plastic Surgery talking about the ultrasound technology and its numerous benefits to the skin. Ultherapy is the only non-invasive procedure FDA-cleared to lift sagging skin. 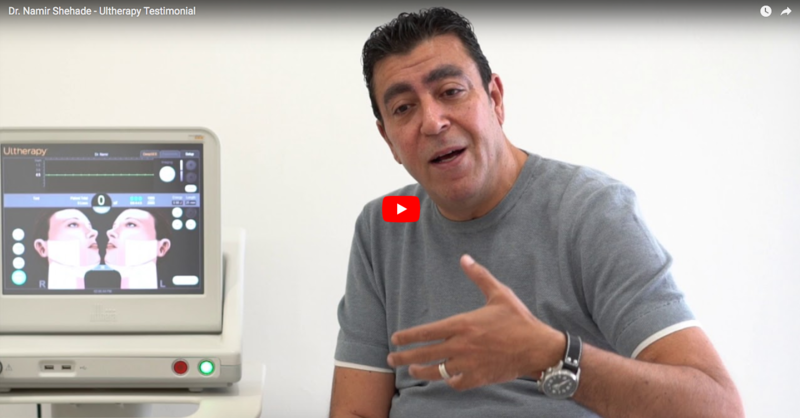 Check Obagi Medispa’s proficient doctor, Dr. Chadan Nagi, speaking about the ultrasound technology and its remarkable results in tightening skin.